We are regularly reading and experiencing the importance and advantages of a fiber network and the reasons behind the popularity it is gaining by each passing day. 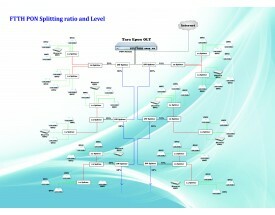 GEPON technology is also a part of this increasingly popular network architecture. Before getting on with GEPON, an introduction would do just fine, as where it came from. 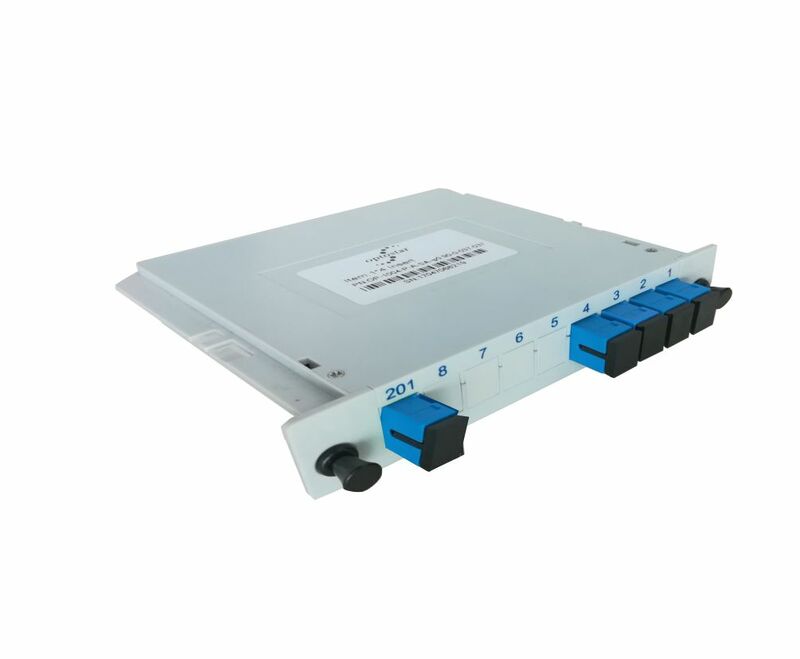 EPON (Ethernet Passive Optical Networks) or GEPON (Gigabit Ethernet Passive Optical Networks), also known as Ethernet PON is an IEEE/EFM standard for using Ethernet for packet data, as defined in IEEE 802.3ah. 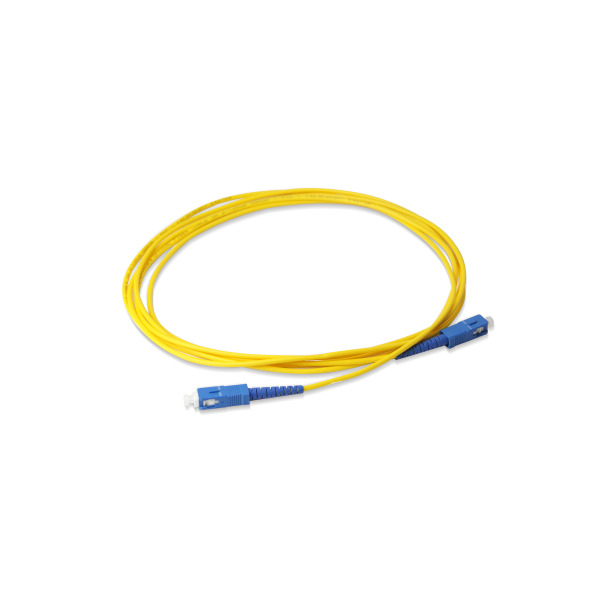 It defines how Ethernet can be transmitted over new media types and in our context point to multipoint fiber. 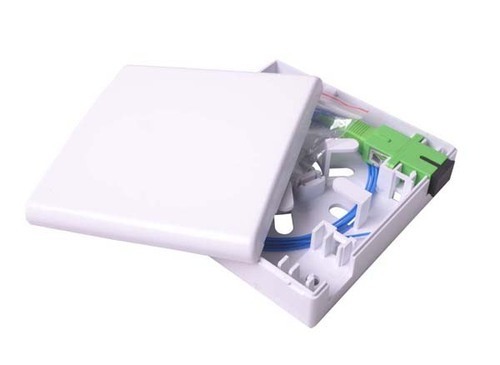 EPON/GEPON technology is a fast Ethernet over passive optical networks which are point to multipoint fiber to the premises (FTTP)/fiber to the home (FTTH) architecture in which single optical fiber is used to serve multiple premises or users. 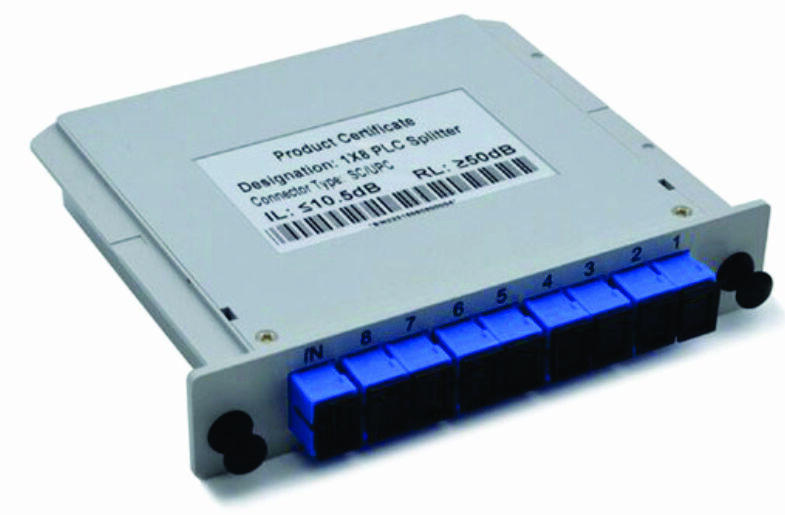 A ‘PON’ architecture consists of an Optical Line Termination (OLT) on the provider’s side and one or many Optical Network Units (ONU) on the users’ side. This type of architecture is always better than the point to point ones. 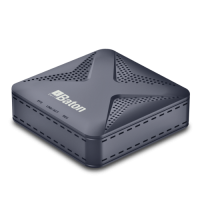 These are fast replacing existing technologies as DSL or cable modems as EPON/GEPON are capable of providing bandwidths of up to 1 gigabit and beyond and also serve multiple purposes at a time. GEPON or EPON has been deployed widely in Japan already in prior 2006 and provides for a symmetrical 1.0 Gbps data rate in both directions, upstream and downstream and is fast gaining momentum across the globe for obvious advantages for both providers and users alike. GEPON’s biggest advantage is its use of native Ethernet protocols. 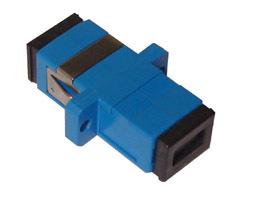 Also the economics of scale associated with Ethernet components such as optical interfaces, adds to it. One also should not confuse EPON (GEPON) with GPON – these are different standards, and in this article we provide comparison and differences between GPON and EPON. 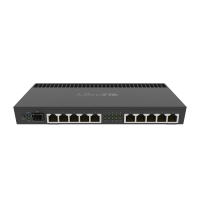 GEPON or EPON provides seamless connectivity for any type of IP-based or other packetized (Ethernet) communications as it employs a single Layer 2 network that uses IP to carry data, voice, and video. Since Ethernet devices are present everywhere from home network to regional, national and worldwide backbone networks, implementation of EPONs has proved to be cost-effective. Also it provides secure communication as encryption is provided in both ends i.e. upstream and downstream, so the chances of eavesdropping fade away. As the transfer rates in Ethernet scale up by the day the scalability of EPON/GEPON technology is limitless and so is the flexibility of TARA GEPON devices where we have a variety of products to choose from. Of the many advantages to offer some are worth to notice, With the GEPON/EPON standard, there is no limit on the number of ONUs, remember these are the units on the users’ side. 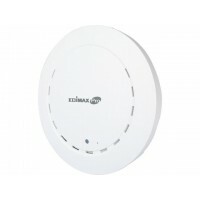 At TARA we have a range for these ONUs with varying features and competitive prices an example would be HUAWEI CP89D4FEWX FXS EPON 2POTS+4FE+1USB+WiFi which are perfect for a building or an apartment setup to access the ip service, with fully integrated internet and phone services at the same platform. This is not the only one that is on offer, there is a wide range to select from depending on your requirement.